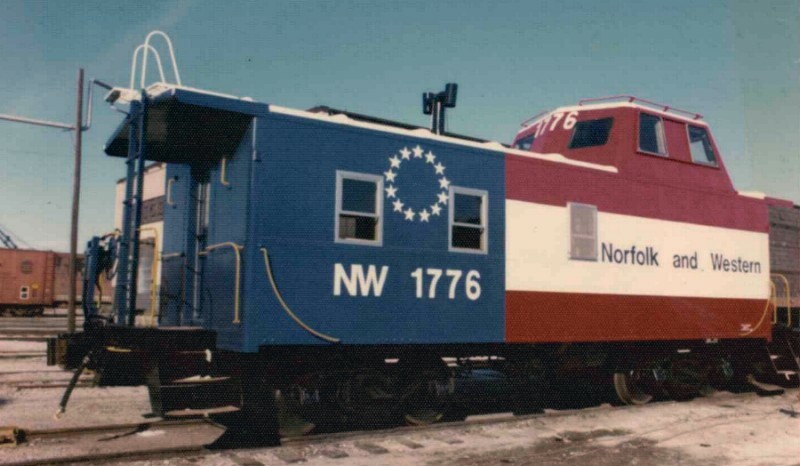 NetzlofDesign and Model works is releasing Norfolk Western C-18 Bicentennial Caboose Decals. This set includes logos, numbers, and dimensional data to model one of Norfolk Western’s C-18 Cabooses in the Bicentennial Scheme. A second NW C-18 decal set will be included to allow you to decal 2 cabooses.